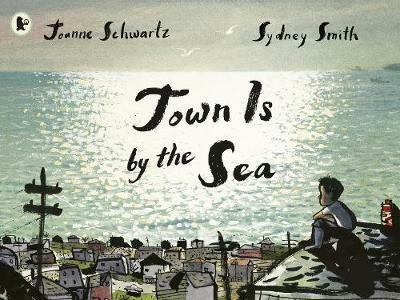 The shortlisted books for both the CILIP Carnegie and Kate Greenaway Medals for 2019 have just been announced. 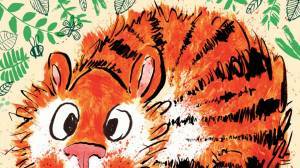 Read on for more about these authors, illustrators and their books, and we have also included a few favourites from past winners. Recognising a diverse range of voices and perspectives is a core mission of the Awards, and this year’s shortlists comprise books by authors and illustrators from across the globe, offering multiple perspectives – from suffragette to slam poet, tribesman to basketball player – and settings as varied as Coney Island, the East End slums of 1920s London, an Indian forest and a remote mountain village in the Philippines. 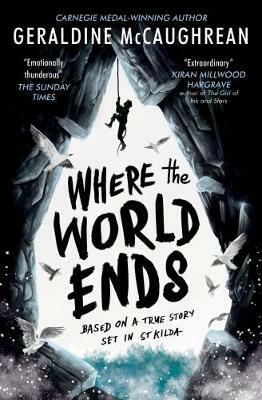 Female voices are strongly represented across both lists, with 11 of the 16 shortlisted books written or illustrated by women, and around half the books featuring female protagonists. Alison Brumwell, Chair, CILIP Carnegie and Kate Greenaway Medals judging panel, comments:“This year’s outstanding shortlists clearly demonstrate the vision, vitality and depth of children’s publishing, including the emergence of small, independent publishers. 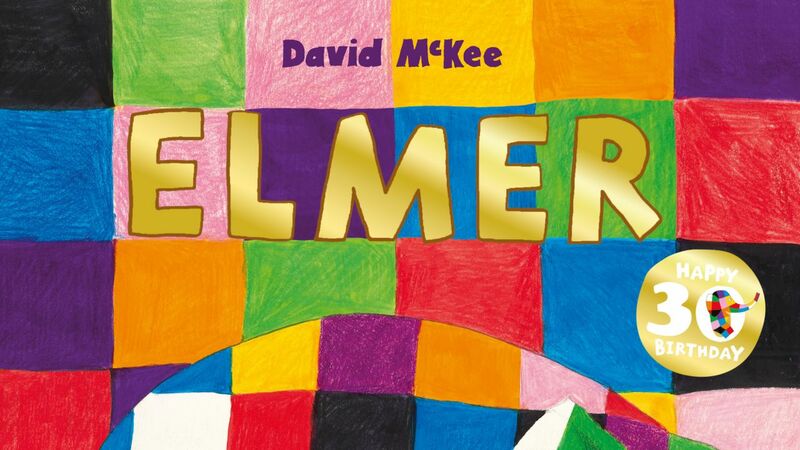 Superb debuts take pride of place alongside established, well-known names, representing the very best in writing and illustration for children and young people. 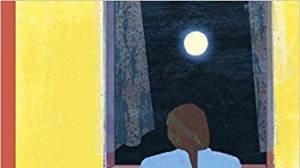 Challenging themes of bereavement, isolation, friendship and identity are treated with humanity and insight and in a range of distinctive written and illustrative styles. 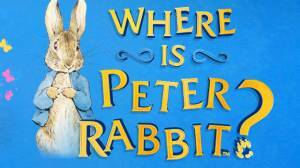 The CILIP Carnegie Medal is awarded by children's librarians for an outstanding book for children and young people. 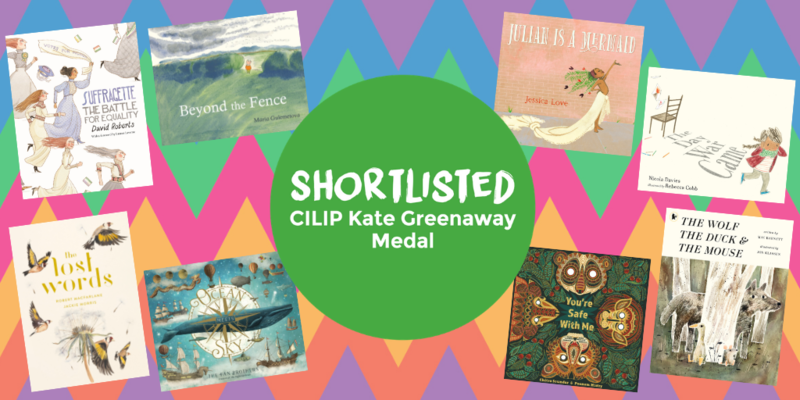 The CILIP Kate Greenaway Medal is awarded by children's librarians for an outstanding book in terms of illustration for children and young people. 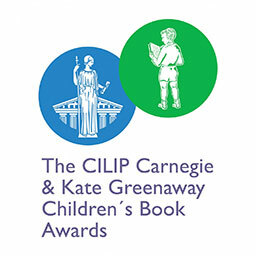 The CILIP Carnegie & Kate Greenaway Children's Book Awards are arguably the world’s most prestigious literary prizes for children's books and the titles on the shortlists are contenders for the highest accolades in children’s literature, with previous winners including legendary talents such as Arthur Ransome, C.S Lewis and Mary Norton for the CILIP Carnegie Medal and illustrators Quentin Blake, Shirley Hughes and Raymond Briggs for the CILIP Kate Greenaway Medal. Read a personal reflection of 80 Years of the CILIP Carnegie Medal by Julia Eccleshare, Editorial Expert at Lovereading4kids. It was established by The Library Association in 1936, in memory of the great Scottish-born philanthropist, Andrew Carnegie (1835-1919). 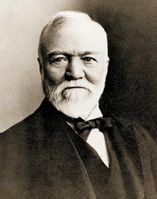 Carnegie was a self-made industrialist who made his fortune in steel in the USA. His experience of using a library as a child led him to resolve that "if ever wealth came to me that it should be used to establish free libraries." It was first awarded to Arthur Ransome for Pigeon Post. The medal is now awarded by CILIP: the Chartered Institute of Library and Information Professionals. The winner receives a golden medal and £500 worth of books to donate to a library of their choice. 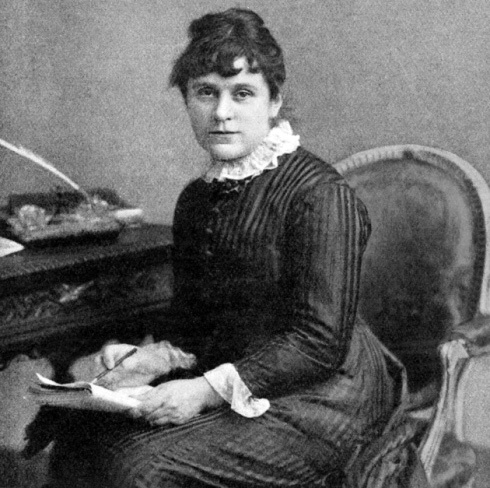 The CILIP Kate Greenaway Medal was established by The Library Association in 1955 and it is named after the popular nineteenth century artist known for her fine children's illustrations and designs. It was first awarded to Edward Ardizzone for Tim All Alone. The winner receives a golden medal and £500 worth of books to donate to a library of their choice. 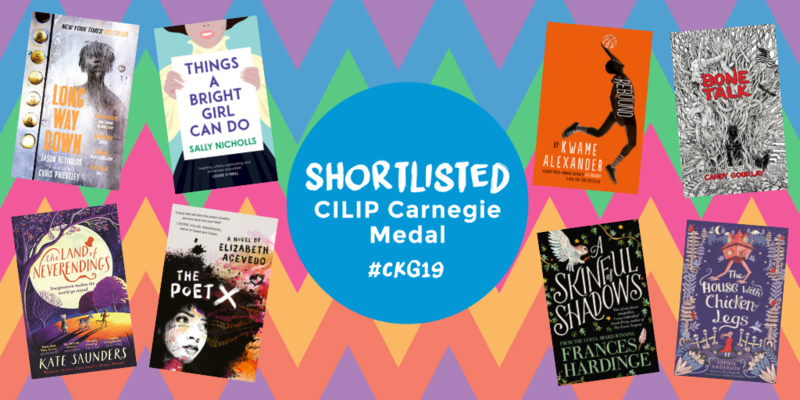 The winners for both the CILIP Carnegie Medal and the CILIP Kate Greenaway Medal will be announced on Tuesday 18 June and each received £500 worth of books to donate to their local library, a specially commissioned golden medal and a £5,000 Colin Mears Award cash prize.